YOU COULD WIN OUR £25,000 JACKPOT! Tickets are just £1. The draw closes at 17:00 every Friday and the draw takes place every Saturday at 17:45 GMT. Winners will be notified following each draw. 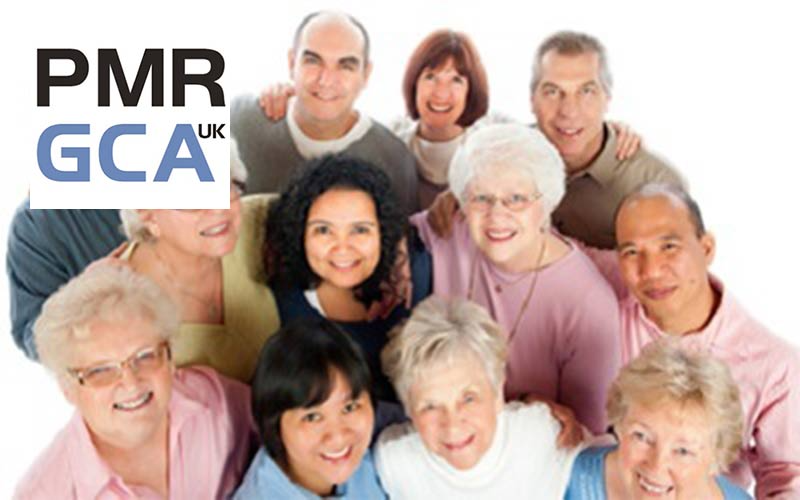 Polymyalgia Rheumatica & Giant Cell Arteritis UK (PMRGCAuk) supports people with these debilitating conditions, their friends, families and helping professionals. Buying a ticket through Hive Lotto helps us to continue our important work. When you buy a ticket, we'll send you an email with your unique ticket number. If you match between 3 and 6 digits in our Saturday draw , you'll win a prize! 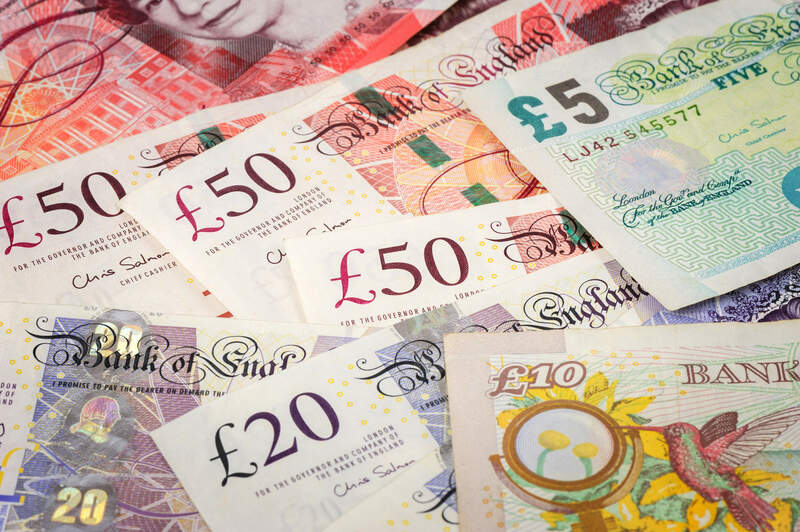 PLUS, regular players will be entered into a FREE monthly draw for a second chance to win £25,000, and if you win then our club will win £25,000 too! In addition, you will also be entered into another monthly bonus draw to win a UK short break for two! You can become a regular Hive Lotto player, so you never miss a chance to win - or just play once. Simply choose how many weekly entries (tickets) you want, then choose your payment frequency below.